Is an energy efficient, quiet, and compact air compressor the machine you’re looking for? If yes, then you have come to the right place. 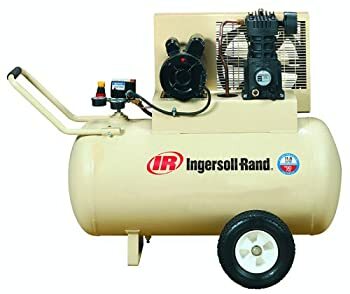 Today, I bring you the best 30-gallon air compressors out there that money can buy. In addition, all models I review today are versatile. This implies that you can use them for your home, or large industrial job application. If you’re a small contractor, rest assured they’ll serve your needs perfectly as well. I’ll also review both capacious and compact models. This will allow you some freedom to choose the one that meets your needs and personal preference. 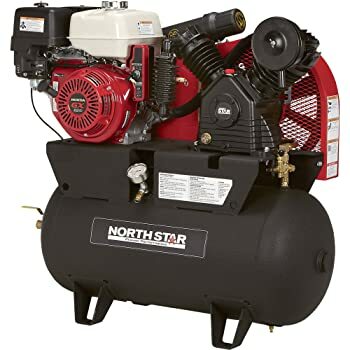 But before we start looking at the best 30-gallon air compressors, here is an article on “how to choose the best air compressor” I would like you to check it out. It details all the factors you need to look for in an air compressor. The products I have reviewed today will fit different people with different needs. And to know which one would fit you perfectly, you first need to understand everything about how they operate. They’ll give you more choices to pick from. 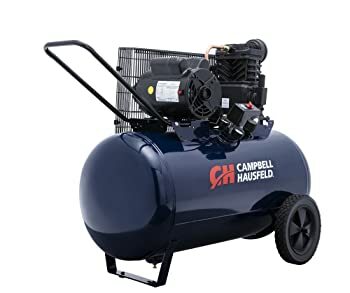 Having said that, let us skip to the main section of the post and look at the best 30-gallon compressors. The first appliance on our enumeration is the Industrial Air ILA1883054. This tool retails with all the necessary supplies you would need to meet your requirements. Better yet, the tool’s high-performance motor can deliver up to 155 psi of maximum pressure and 7 CFM at 40 psi & 5.7 CFM at 90 psi. There is another astounding fact about the motor. It is wired for 120V current. But if you wish, you can convert it to also work with 240V. The twin cylinder oil-free system also makes this air compressor very efficient. And being designed using cast iron, the cylinder is also fairly long-lasting. The oil-less operation feature will permit you to use the appliance in tasks that need clean air. Such as painting. Industrial Air ILA1883054 is also highly portable. And we can attribute this feature to the tool’s pre-attached pneumatic tires. This means that you do not need to worry about lifting the 190 lbs air compressor. Another feature worth noting is the fact the 30-gallon tank is pretty sufficient. Even if you need it for demanding and continuous applications, it will do the trick. Are you also worried about quality and safety? Worry no more. 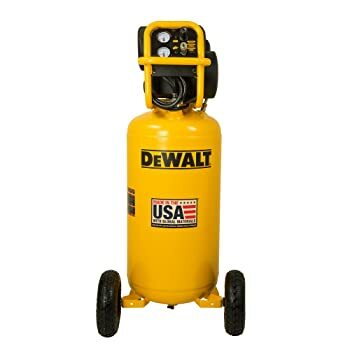 This 30-gallon air compressor is UL- and CSA- certified and it also retails with multiple safety features. Finally, the product is also covered by a 2-year warranty. Which means, if you notice any faults within this time, you can simply take it back to Industrial Air. They’ll either fix it for you for free or replace it altogether. 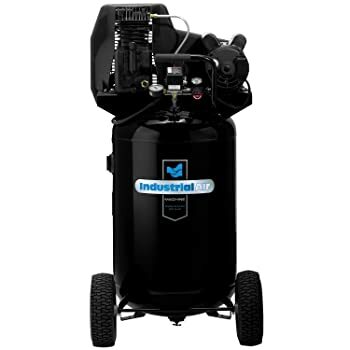 Hopefully, my review has helped you find the best 30-gallon air compressor that will meet your needs. If you were not satisfied with the models above, do not hesitate to take a look at the two other posts I recommended above. You never know, what you desire could be in there.